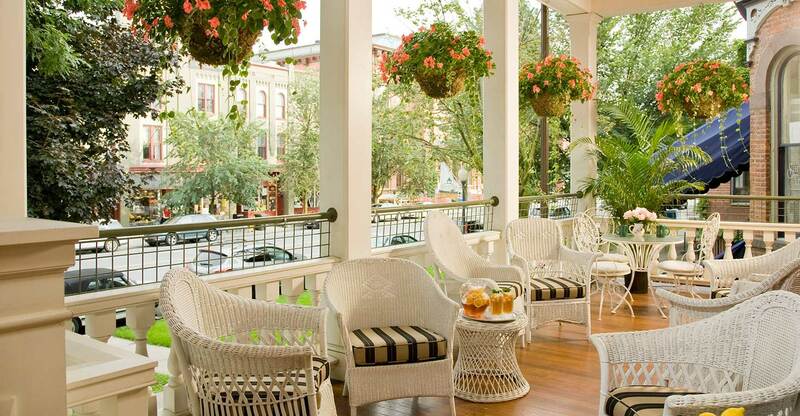 Saratoga Springs, NY is the place to be in the summer! Many flock to our wonderful upstate New York town to see the thoroughbred racing at the famous Saratoga Race Course, but what can you do if you don’t bet? 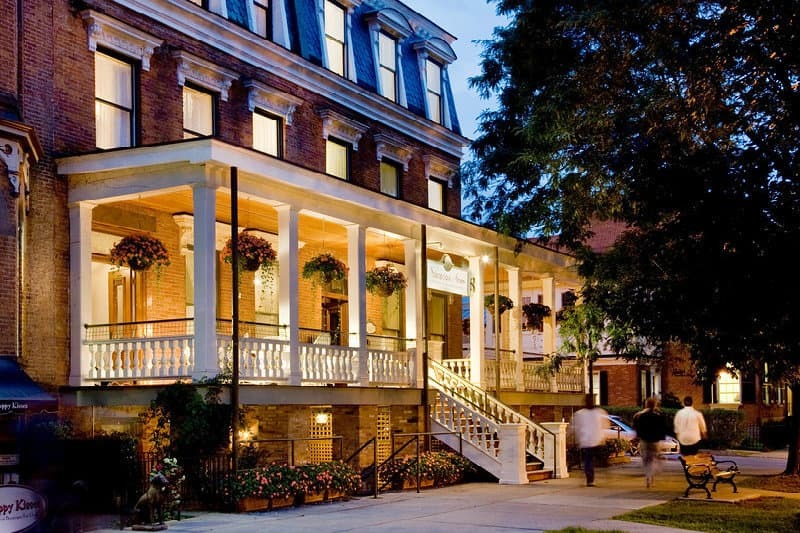 As a family-run hotel rated #1 in Saratoga Springs on TripAdvisor.com, we are happy to give you the inside scoop! We have come up with our list of ten great things to do at the track even if you’re not a gambler! 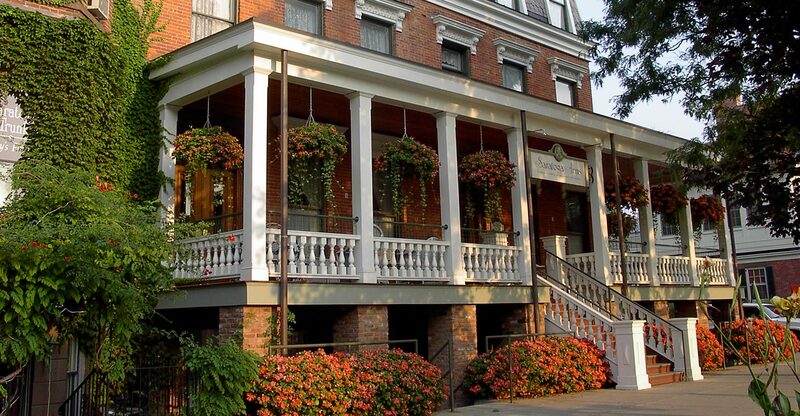 Book your stay at Saratoga Arms now so you don’t miss all the fun at this year’s racing season! Have you ever had a Saratoga Sunrise? How about Hattie’s famous fried chicken? These are just two of the many must-haves at the Saratoga Race Course! There is something for everyone with delicious offerings ranging from concession stand treats to fine dining experiences! Have you been looking for an excuse to wear your fancy new outfit? Well, look no further! 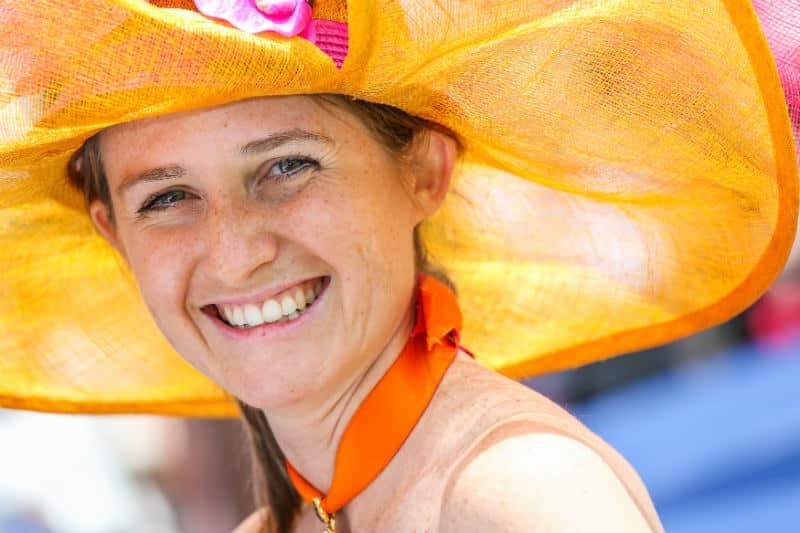 One of the best parts of racing season is getting dressed up in your finest summer attire and the biggest hat you can find. Don’t worry, it’s not a requirement. The race track welcomes all styles so you can dress up one day and wear your favorite t-shirt and shorts the next! The Race Course has four different giveaway days! All you have to do is buy an admissions ticket and enjoy the races to receive free hats, clocks, t-shirts, or coolers. Pick your favorite item and attend the races that day! Watch horses leap, gallop, and trot as competitors guide their horses through a series of obstacles. Steeple chase racing is offered every Wednesday and Thursday and is definitely a sight to see and a fun addition to the season’s events. 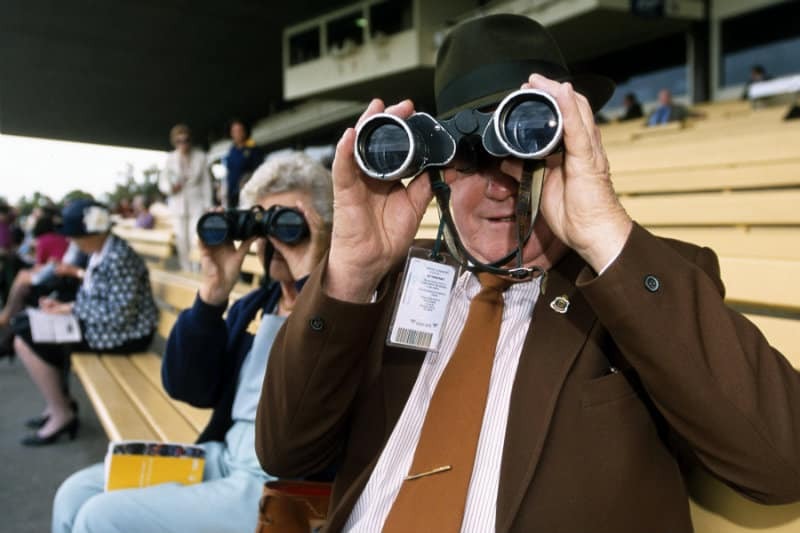 Due to the aforementioned range of fashion statements, the race course is a destination for watching people in addition to the thoroughbreds. People travel to Saratoga Springs from all over for this annual event. Enjoy the giant hats, vibrant colors, and over-the-top accessories. What’s a special occasion without tunes? There is always live music playing at the races. Take a break from the horses to enjoy one of the performances, watch people dance, or boogie down yourself! 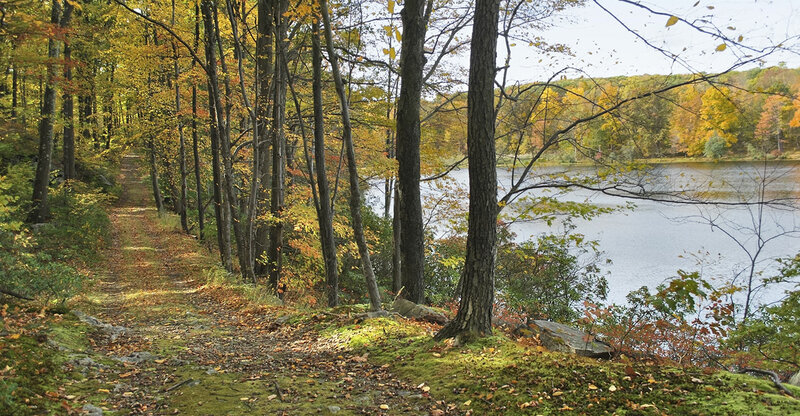 As the name might suggest, Saratoga Springs is known for its natural mineral water. There are many free-flowing springs located throughout the city, including one at the race course grounds! Big Red Spring is located on the far side of the paddock. Bring a cup and have a taste of Big Red. Want a better view of the thoroughbreds? Head to the paddock area to see them get saddled while the jockeys are given final instructions from their trainers. Get an up-close first glimpse of the horses prior to the race! Also known as Saratoga’s Midsummer Derby, Travers Day is the oldest stakes race in America! Traditionally held on the last Saturday in August, this is the most popular day at the Saratoga Race Course. And don’t worry, there’s an entire week of celebrations leading up to this event on August 26th. 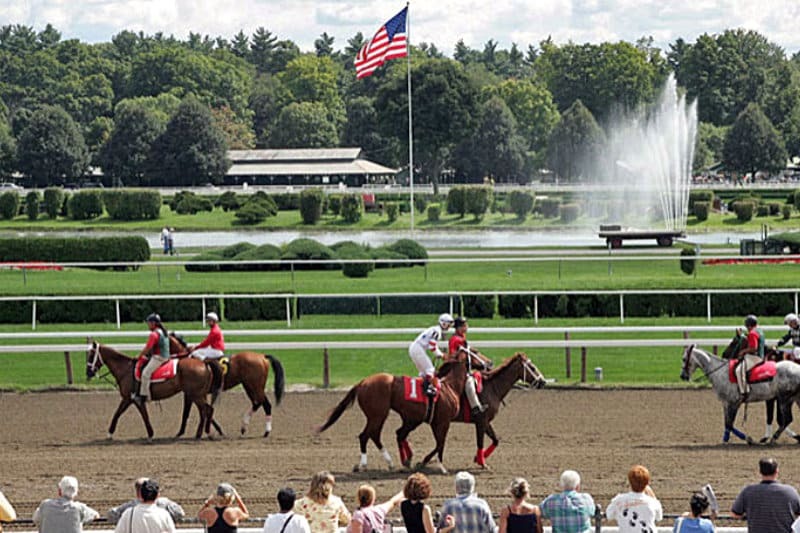 Sports Illustrated named the Saratoga Race Course one of the Top 10 Sporting Venues of the 20th Century. Cross this experience off of your bucket list and commemorate it with an autograph from your favorite jockey! Have you found your favorite room at Saratoga Arms yet? Book it today to see why Saratoga Springs is the place to be this season, and be sure to tell us which are your top things to do at the Saratoga Race Course. Hurry, we’re filling up fast!